The experts both agreed (again, independently) that because of the unusual size, the immense open space of the main barn area, the pitch of the roof, and other factors, that the barn could very well have been constructed prior to the Civil War. 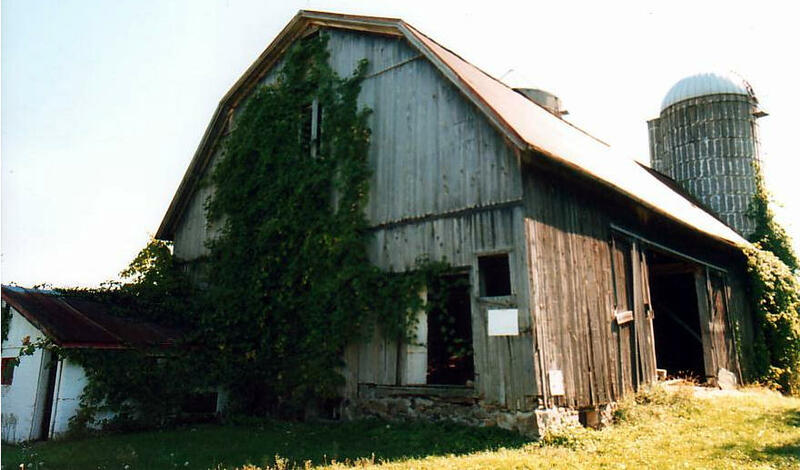 If it is, they both believed that it would be the oldest gambrel roofed barn in New York State. Why? Because gambrel roofs weren't used (so they say) until after the Civil War. Which means that our barn is of historic interest. Saving it is a priority for us. It is missing its main doors, has a large section of the roofing material laid open to the elements, needs sill work, and has a section of foundation crumbling - all of which costs money to repair. Though you may not know me or Sally from Adam or Eve, we encourage you to donate to our Save the Barn Fund. A link to PayPal, the world's leading processor of online payments, is provided at the top and bottom of this page for your convenience. 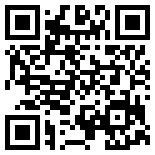 If you would like to donate without using an online service, please contact us via the contact link at the bottom left.